I worked hard to recognize the Taurus and Charger because I assumed one of them would replace the Crown Victoria. Well I have come to terms that when my future kids and especially grandkids say, “Pulwis Cawr,” they will be thinking of a crossover. Just something to think about because at the local level, yeah you’ll see tons of other police vehicles. 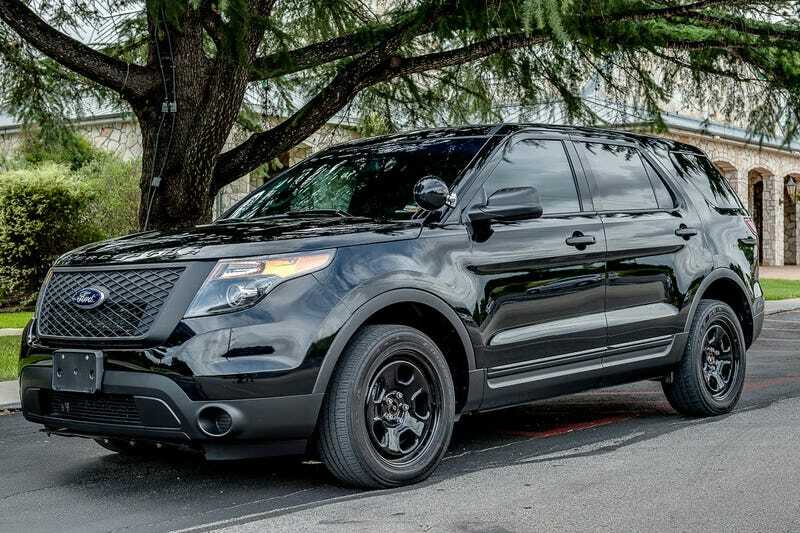 But when you do a cross-country trip you and your family are going to see countless Ford Explorers in nearly identical black and white liveries no matter what state you are passing through. That’s the future I’m realizing and an interesting perspective change.